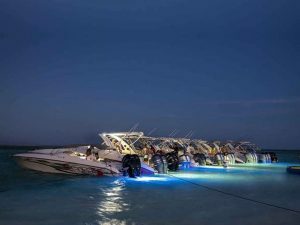 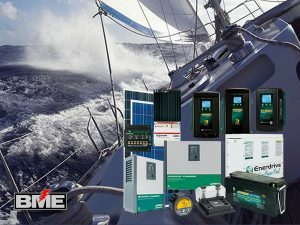 Marine Instruments are vital tools for presenting essential data and information for yachts, power boats and off-shore racing vessels. 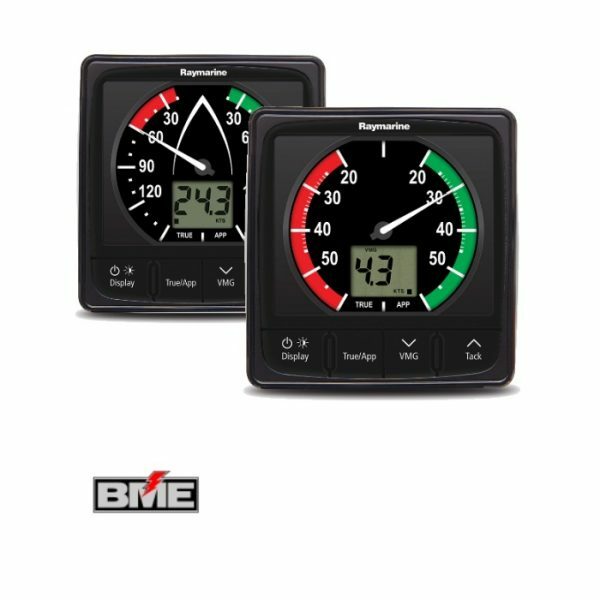 From Wind, Speed and Depth, to Auto Pilot Control Heads and Engine and fuel monitoring with NMEA 2000, we have a range of instruments that are multi functional and can be effortlessly installed to complete a fully intergraded system. 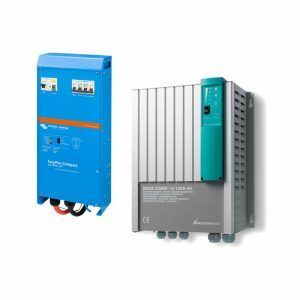 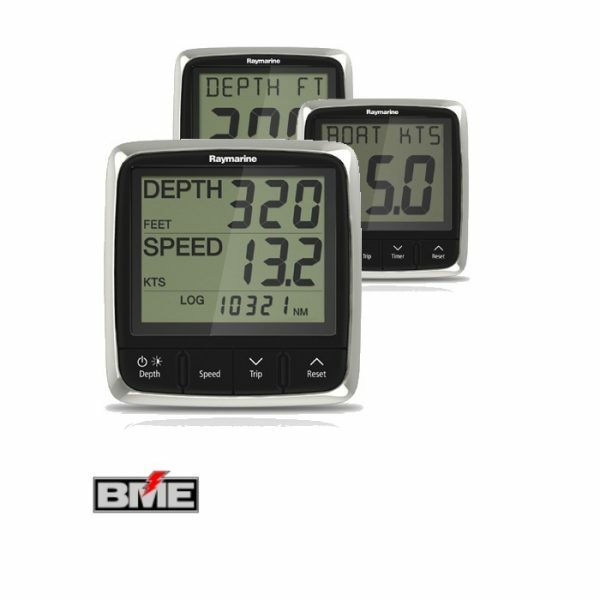 With a wide collection of globally renowned manufactures to choose from, Barrenjoey Marine Electrics ensures that these instruments have undergone endless development and testing to produce accurate calculations. 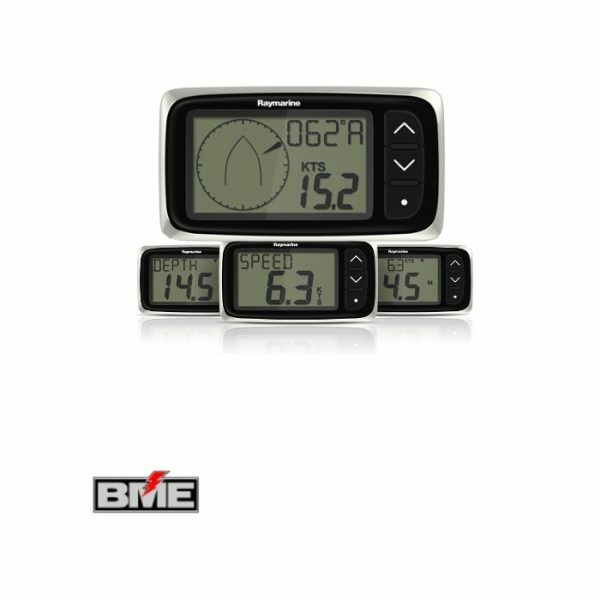 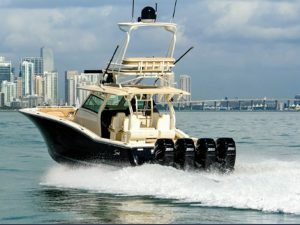 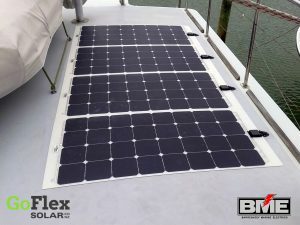 In addition, they have excellent viewing angles, outstanding visibility, come in a variety of styles to complete your tailored system and are supplied from trusted marine brands like Raymarine.